Qualified and Passionate about Animals? 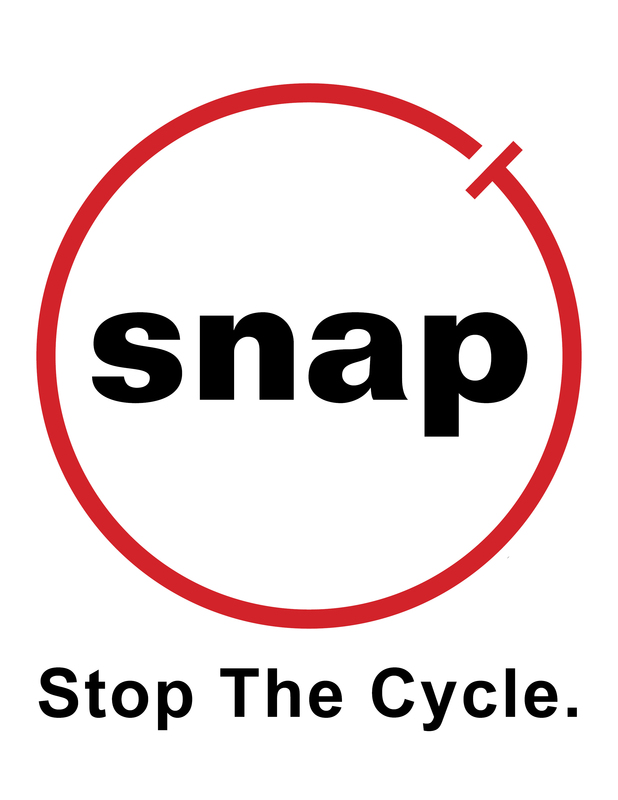 SNAP is always looking for talented professionals to join our organization and to support our mission to prevent the suffering and death of cats and dogs due to overpopulation and preventable diseases, especially in low-income areas. If you wish to apply for an available position listed below, please forward your resume and cover letter to the human resource department. Only qualified applicants will be selected for interviews and will be contacted. SNAP offers an environment that values diverse backgrounds, competent employees and quality performance. Our competitive benefits package includes health, dental, vision, long-term disability, life insurance, 401(k), and an Employee Assistance Program (EAP), as well as many other benefits/discounts. SNAP is an equal opportunity employer. SNAP conducts thorough background checks and drug screenings on all employees. By Mail | Submit your resume to the address provided above. By Email | Submit your resume to dr.lawler@snapus.org. We accept Microsoft Word and PDF files only. Please indicate the position and location applied for in the subject line. Please click on a job position below to contact our team and learn more about the position.